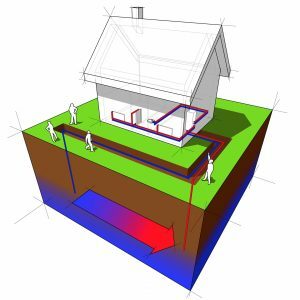 Do I Really Need Heating System Maintenance? Obviously, we understand why you’d ask this. Not only do many homeowners believe—mistakenly so—that maintenance isn’t that important, but we live in Florida! We barely even use our heating systems, why schedule maintenance for them? Well, simply put, because we do use them. 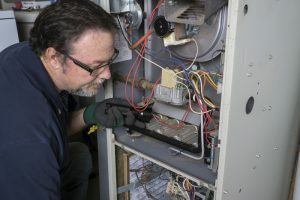 Your heating system has an important job and you would likely be able to effectively use it for however brief a period you may need it, otherwise we doubt you’d be reading this blog post right now. Posted in Heating | Comments Off on Do I Really Need Heating System Maintenance?